Andrew Katen is available for interviews and appearances. 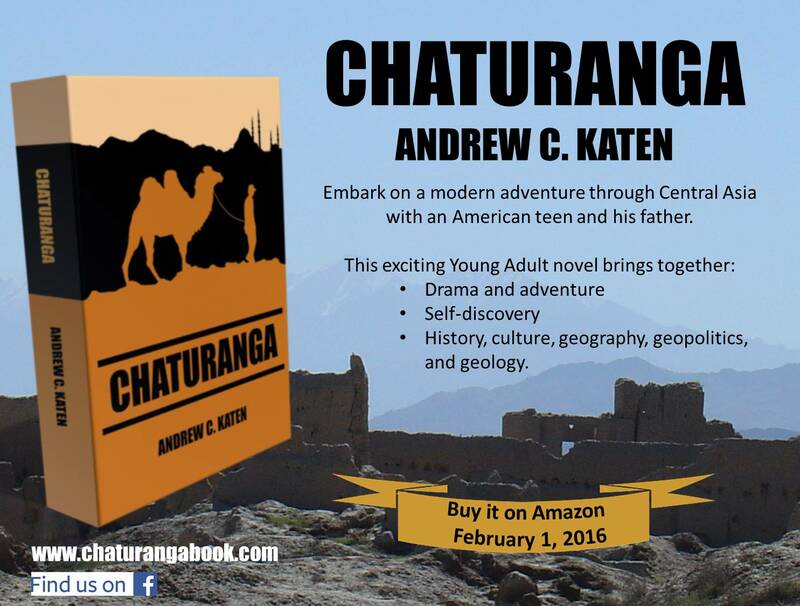 Contact him at akaten@chaturangabook.com. Andrew C. Katen is an educator, geopolitical analyst, and geologist who has taught middle school and college. He has published and presented on topics related to geopolitics and risk management. Katen holds an M.S. in national security studies and B.S. 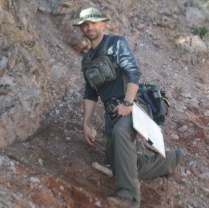 degrees in geology and biology. He lives with his wife and two children in Kentucky. Chaturanga is his first novel. 2. What is the book's genre, and who will enjoy reading it? 3. Is the story fact or fiction? 4. Where did you get the idea for the book? 5. Where is Central Asia and the Caucasus (CAW-kuh-sus)? 6. What was the easiest part of writing the book? The hardest? 7. What did you learn from the process? 8. Do you have plans to write a sequel?